On Sunday a producer of a movie I had done years ago in Europe came to LA for a week of meetings. Amazing to reconnect after not having seen her for 5 or so years. Talking about Paris and the working situation in France and then spending an evening with a director she’s working with where we spoke entirely in French. The theme of our month being return and this week returning to myself who I am in French. I even pitched my show in French for the first time. Another thing happened this week which is bringing me back to myself and that is writing a memoir of my life so far. A dear friend had suggested that I do that over dinner last weekend with perhaps no other objective than to bring myself back to me and who I am. Sometimes certain incidents in life define us. To revisit them in serious written detail can be therapeutic; almost like a regression to that time. I started yesterday and it is really an incredible thing, to remember an event in such detail, as to basically relive it. How I felt afterwards was as if I had had a visit to my much younger self. I had looked back, into a window of myself 20 years younger than I am now and had an opportunity now with hindsight to see what I had done and what characteristics of myself I developed as a result of my decisions in the period of my life. Its encouraging as at least in my experience as I have gotten older I have perhaps become more hesitant. 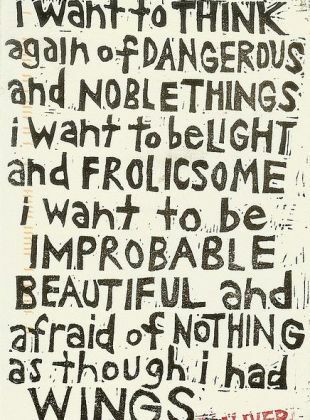 Yes maybe thats maturity but there is beauty on boldness and I don’t want to live a held back life. As I spend this month honing in and rediscovering myself I’m exploring all the ways in which to do this; reigniting wild creativity by making a commedia dell’arte mask, learning about the clay techniques and such and getting to my own core values and redesigning my life in a more thorough way than perhaps I have ever done before. I am standing an an easel choosing the colors and where I will go. Its incredibly hard to do, much more so than I had anticipated. I notice within myself wanting to distract and busy myself with lists and practical things I could be doing right now. To stop that and really reign myself into myself is for sure a tricky thing because its massive feeling and slightly overwhelming. Its like taking a guided tour into yourself. Its a little like Indiana Jones taking a ride down into the caves or something. You don’t quite know what you are going to find but as the whole point of starting the bead movement was to be cognizant of time passing and making sure we are using each day in the best possible way, it is a necessity. 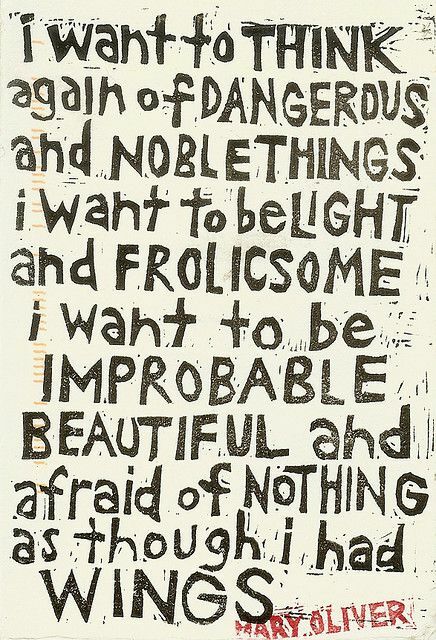 I don’t want to coast or from fear settle into a less than wonderful life. We only have one and as one of my favorite quotes of all time questions: Tell me, what is it that you plan to do with your one wild and precious life? Anytime I think its too much or that I don’t know where to start in this planning stage I ask myself that question. Yes its worth the time to stop and find your way rather than just reacting and banging on through forests and such. So there we go darling. May your week be one of moments drawn into you, to check in, to move off with a plan and to have faith that you are on the right path.